At McNamee Hosea, our Maryland land use and zoning attorneys help businesses, builders, developers and property owners cut through the red tape to help achieve their desired outcome for their property. With over 30 years of experience, you can count on us to handle your legal issues efficiently and effectively. We help clients through our thorough understanding of the process, people, responsibilities and our high engagement in the jurisdictions in which we practice. From individual property owners to large corporations and developers, our Maryland land use and zoning attorneys provide effective representation in land use and zoning hearings before municipal boards. We have an in-depth knowledge of local ordinances and customs to help give you the best possible chance of success during administrative hearings regarding your property plans. No matter what issues you may be facing, you can rely on our well-qualified team of legal experts to help guide your project through to fruition. Our participation in the land use process begins from the ground up, and as a project moves forward, we stay involved and are able to assist with all entitlement approvals, inspections and permit issues. 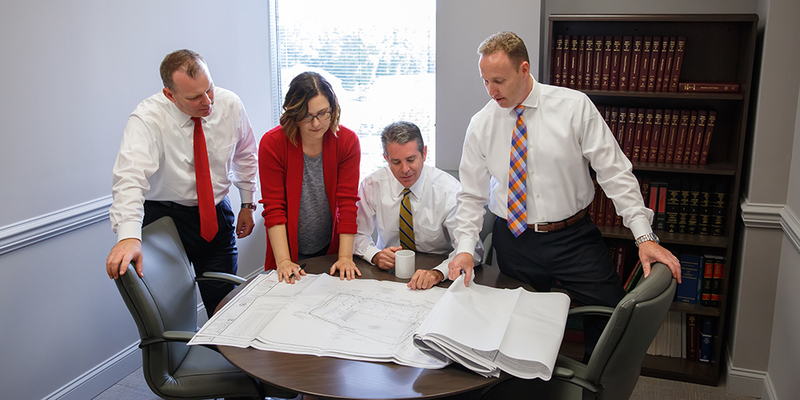 We know how to keep projects moving through the complex planning, permitting, building and approval process. Our land use and zoning group primarily handles projects in Prince George's, Anne Arundel, Calvert, Charles and St. Mary's counties, as well as matters in Montgomery and Howard counties and throughout the Eastern Shore. Our track record of success has led to our reputation as "the business owner's law firm." 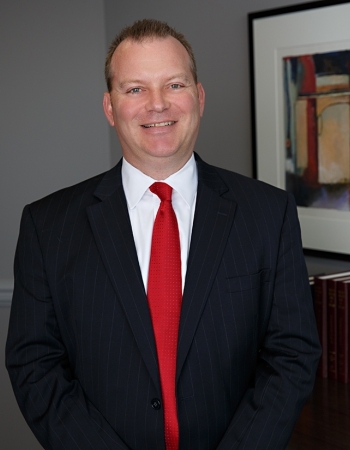 We have put that reputation to work by providing local legal assistance for numerous Fortune 500 companies that have sought to expand in the Maryland metropolitan area. Regardless of the size of your business, you can count on us to provide you with the same personalized attention to detail and quality representation that we provide to all of our clients. Our ability to serve our clients stretches throughout Maryland. Let us put our experience and legal skills to work for you. We can help make your property development plans a reality. Contact your land use and zoning lawyers online or call 301-441-2420 to schedule a meeting with an experienced attorney.